Our beautiful home, Margaret River, is in the pristine and unspoilt south-west corner of Western Australia. The Margaret River Region has so much to explore, experience and enjoy from premium wineries, relaxed microbreweries, world-class restaurants, stunning beaches, fascinating caves, breathtaking forests, inspiring artisans and friendly relaxed locals. As a wine region, Margaret River is characterised by its Mediterranean climate and strong maritime influences from the Indian Ocean, Southern Ocean and Geographe Bay that surround the region. 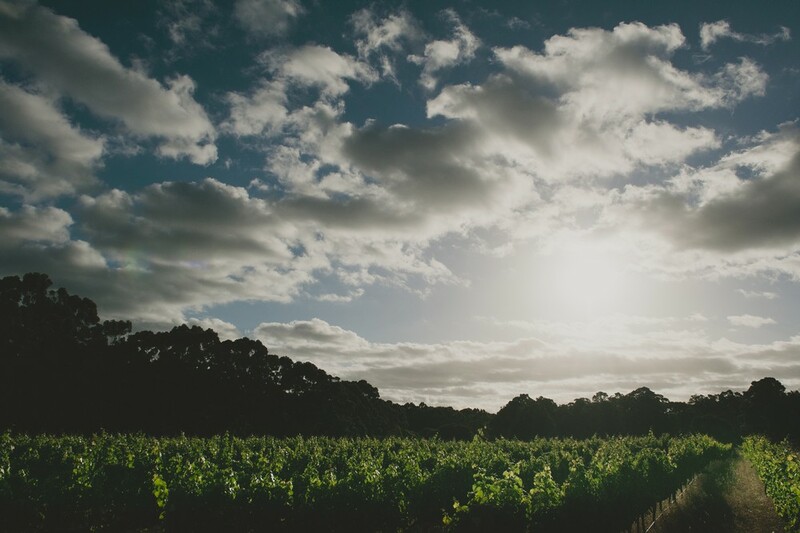 In combination with its beautiful landscape, ideal soils and viticulture practices, Margaret River consistently produces outstanding wines with alluring aromatics, intense flavours and elegant structure. Reinforcing its reputation as one of the premium wine producing regions of the world.